When students go to the polls to vote for their Student Government representatives, some might notice a slightly shorter ballot. Whereas normally there are at least two tickets running for student body president and vice president, this year there will only be one — a ticket with Britney Deas for president and Travis McCloskey for vice president. 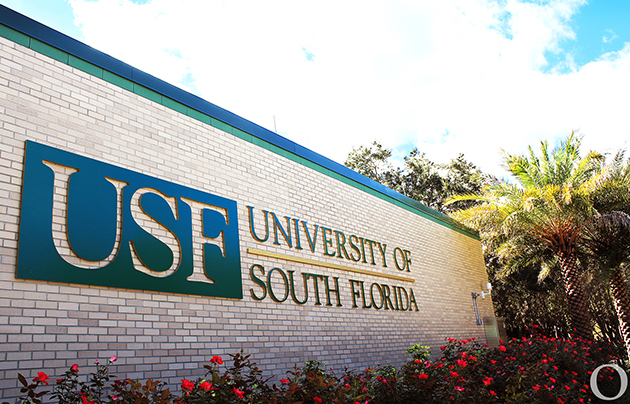 While the ticket available is undoubtedly one with experience and vision, students are losing out on the opportunity to see competing visions for what USF’s executive branch should look like. The benefit of two or more executive branch tickets is easy to see. Take for example the 2017-18 race between Moneer Kheireddine and Shaquille Kent, Gabby Cruz and Scott Tavlin and Peter Corsa and Julius Jackson. During the race, many argued that Kheireddine’s platform was in many ways a testament to his inability to handle all of the initiatives he had promised for his first term. There was a sentiment too that Cruz’s campaign point of supporting survivors of sexual violence on campus would be an important and positive change. While Cruz and Tavlin ultimately failed to capture the top seats in Student Government, they were able to successfully influence Kheireddine and Kent’s ticket into taking more time to address the issue of sexual assault. During that election season, Kheireddine announced that he would be advocating for transcript markers for students who transfer schools while accused of Title IX violations. 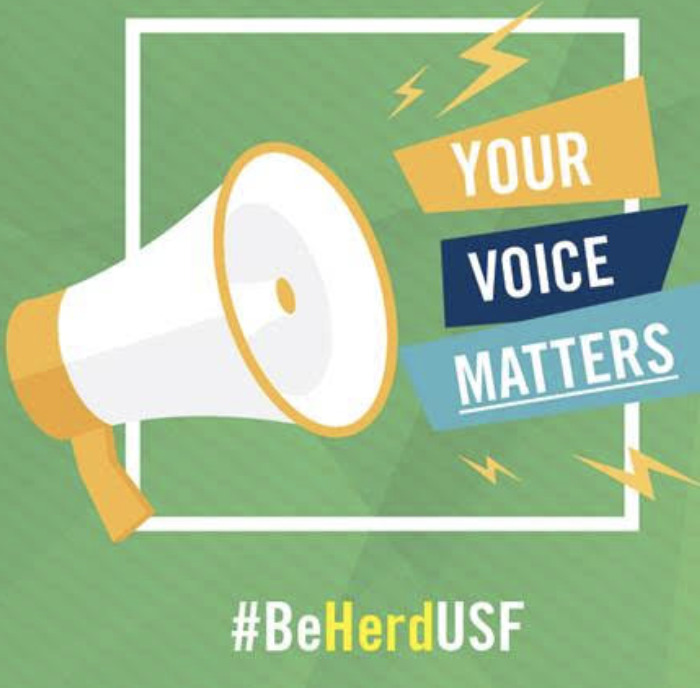 Kheireddine also co-sponsored legislation against sexual assault in USF’s Student Government Senate, condemning sexual assault and supporting his policy. A second downside particular to this season is the lack of non-Student Government tickets. While experience is always valuable and procedural understanding is useful, as an elected official, it becomes difficult at times to see what your constituents overwhelmingly want or care about. 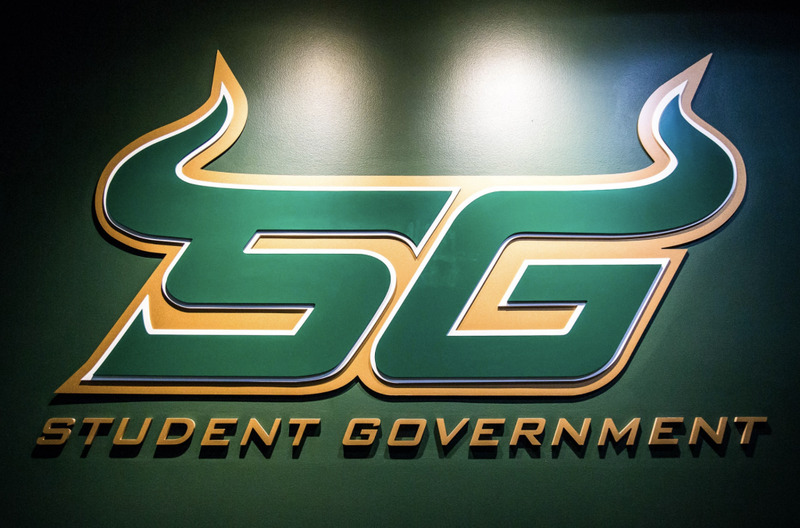 This is aggravated by the fact that unlike senators, who represent portions of the student body, the student body president and vice president represent all 40,000 students on the Tampa campus. None of this is to say we should not be optimistic. 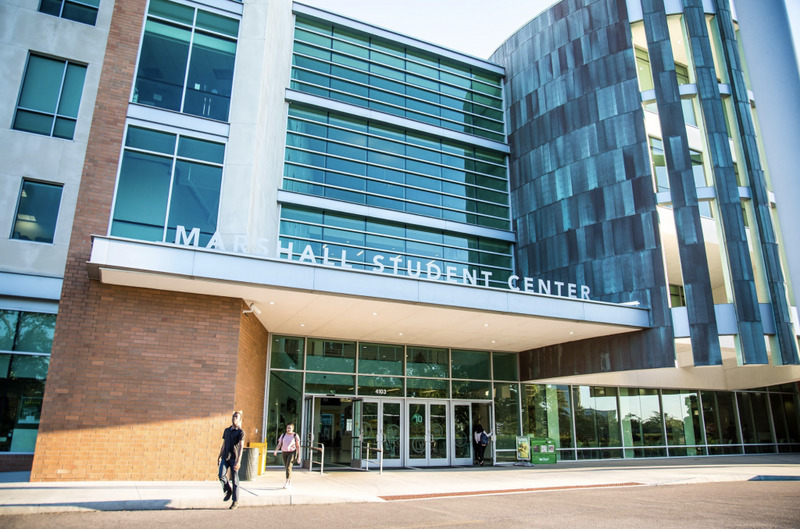 Quite the contrary, Deas and McCloskey have every reason to be considered solid representatives of the student body. Their combined experiences include chief financial officer of Student Government, vice chair of relations in Senate, assistant director of outreach and inclusion, as well as experience with S.A.F.E Team and multiple student organizations on campus. The key to their term being truly successful lies in their ability to remain in touch with the students. Bring fresh faces into Student Government and lean on the roots that made them student leaders. Students may not have options to consider this year, but an executive branch that listens will have the opportunity to prove itself a good choice, not the only choice. Aida Vazquez-Soto is a senior majoring in political science and economics.